You deserve a clear and understandable estate plan. 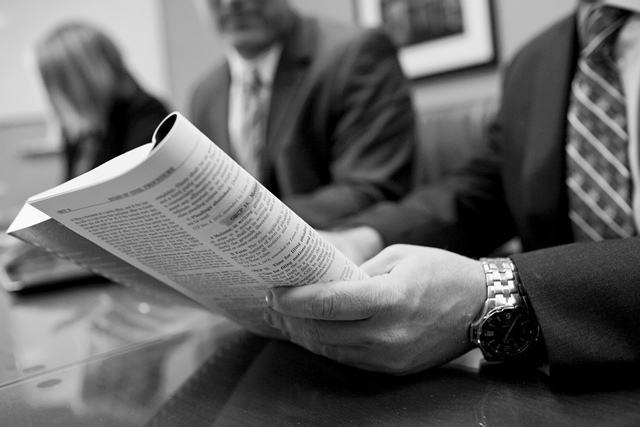 My goal is to explain the law and my client’s options in a clear and understandable way. I respect my client’s right to choose, and strive to give every client the information needed to make an educated decision. Thoughtful drafting and a comprehensive understanding of my client’s goals are the keys to designing an effective estate plan.